Everyone should read this report. It documents the fake news, lies, violations of diplomatic standards and international law, and gratuitous aggressive actions taken against Russia during the period beginning May 18, 2016 and continuing through the issuance of the Mueller Report. Without explicitly saying so, the report shows that neither the US government nor the American media has a nanoparticle of integrity. Both are criminal organizations that are willing to risk war with Russia in their pursuit of narrow policitized agendas. This is important information for Americans and the rest of the world to have. Every person, every government and every private organization that supports Washington’s Russiaphobic policies is contributing to the growing threat of nuclear war. One hopes also that the entirety of the Russian government, media, and population also read the report as it has equally powerful messages for Russia. The messages are no doubt unintended, but they nevertheless emerge from the embassy’s report. Pulp Mill, Longview, Washington. Photo: Jeffrey St. Clair. A question worth asking is: what conceivable national electoral outcome would resolve the political dysfunction that currently prevents much-needed programs such as solving climate change and mass extinction, national health care, and an end to militarism from being enacted? While setting aside for a moment the national / international divide that facilitated post-War liberalism, class struggle has reemerged to redraw political alignments that lack formal institutions from ‘below’ to move them forward. Would a Democratic sweep in 2020 really change this political landscape? Focus on elected officials rather than the systemic levers of class control support the carefully crafted posture of great difference between the governing Parties. Political marketing posits the locus of power within personal traits that suborn the class relations the candidates support to a passive role. In the realm of diversions, the passion of anti-Trumpism has been temperedsomewhat since the 2018 mid-term elections by actual Democrats regaining control of the House. As enthusiastically despised as Mr. Trump is, all it takes is a gander at the ‘opposition’ to illuminate the political role that manufactured constraints play. The near-term political success of Alexandria Ocasio-Cortez is likely attributable to the distance she has kept from the much-despised political establishment. She said so herself. To paraphrase, her constituents are the people who elected her, not her colleagues in congress. This return to politics, to taking one’s case to the people, 1) is the only way forward for left politics and 2) illustrates how institutional constraints are political in the sense that they preclude only those acts and policies that are inconvenient to official interests. Radical policies that benefit the rich are normalized as necessary— e.g. the U.S. war against Iraq and the Wall Street bailouts. On Monday President Trump designated Iran’s Islamic Revolutionary Guard Corps a foreign terrorist organization. Mainstream media is playing it up as an escalation of economic pressures on the country. The designation should deepen Iran’s international isolation, another step in the maximum pressure campaign against the regime for its nuclear program. Anyone who provides material support to the group can now be prosecuted more easily and IRGC members are blocked from entering the U.S. IRGC officials will also risk arrest and extradition while traveling. Don’t believe for a minute this is the half of it. This is the first time ever that the United States government has named a part of another government as a foreign terrorist organization. 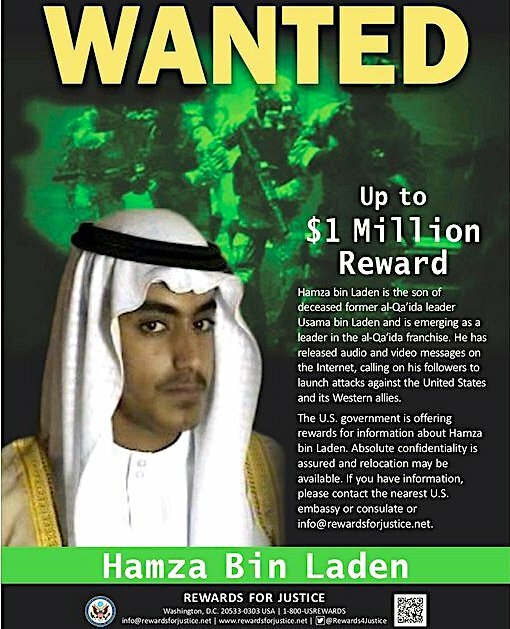 Labeling any group a foreign terrorist organization allows that group to be targeted by the U.S. government by means of the Authorization for Use of Military Force. The AUMF on terrorism has been used far and wide as a hunting license to attack any armed group that could even distantly be thought a terrorist enemy. The anti-terrorism AUMF makes such attacks legal under US law. The official designation as “terrorist” of the IRGC which is a 125000 man army with its own navy and air force makes it legal for the US Armed Forces to attack the IRGC and its people wherever they are found and under any circumstances that may occur. It is a declaration of war. Former Under-Secretary of State and lead Iran negotiator, Wendy Sherman, told Reuters she worried about implications for U.S. forces. There are a few genuinely upbeat news stories when it comes to this planet and people trying to figure out how to save us from ourselves and our fossil-fuel addiction. This at a moment of record global surface temperatures and record ocean heating when, despite the Paris climate accord of 2015, carbon dioxide from those fossil fuels is once again entering the atmosphere in record amounts. Take little Costa Rica, where Claudia Dobles, an urban planner who just happens to be the wife of the country’s president, has launched a model national decarbonization plan aimed at fully weaning that country off even the slightest reliance on fossil fuels by 2050. Or consider Copenhagen, Denmark’s capital, whose mayor, Frank Jensen, is working to make it “carbon neutral” by 2022. Or think about the scientists now exploring far more controversial and futuristic geo-engineering schemes to try to deal with a world that could, in the decades to come, run amuck in global-warming terms — including the possibility of spraying planet-cooling aerosols like sulfur dioxide (in imitation of the gases emitted by volcanoes) into the atmosphere to reverse the effects of global warming. Of course, while all of the above are hopeful, none of them offer full-scale solutions to a crisis that threatens to quite literally sink not just cities, but potentially civilization itself. As it happens, there is an obvious solution to the climate-change crisis staring us all in the face, one that TomDispatch regular Dilip Hiro (author of a particularly timely new book, Cold War in the Islamic World: Saudi Arabia, Iran, and the Struggle for Supremacy), brings up today. Forget Costa Rica, Copenhagen, aerosols, even that climate accord. Forget Alexandria Ocasio-Cortez’s Green New Deal. Forget it all. Politics and Prose is the go-to space for D.C. book events. If you are on a book tour and coming to Washington, chances are that Politics and Prose will be hosting your event. What was left out was that the store had already begun making onerous demands of Blumenthal, including requiring him to have an “interlocutor” on stage, specifically, one who would appease the Syrian American Council. Blumenthal secured Andrew Cockburn, one of the premiere journalists covering U.S. and Middle East politics and a longtime correspondent for Harper’s Magazine. Crucially, non-NATO countries Ukraine and Georgia will also take part — both of which have long been potential flash points between the west and Russia. However, officials reports say their involvement will be limited to coast guard maneuvers. The crudeness of the appeal— provoking naked fear of invading hordes of godless communists led by an evil dictator, had a retro quality that undid thirty years of technocratic upgrading of American agitprop Where is the Reagan-era Patrick Swayze packing a grenade launcher when you need him? Or going back a bit further in agitprop history, where is Kevin McCarthy with a panicked warning about your neighbors going to sleep as good Americans and waking up as communistsstooges of the Kremlin? Within weeks of Donald Trump’s electoral victory the ‘true American’ press, in the form of the Washington Post, revealed that it had a list of known communists who had infiltrated the U.S. government political websites that were acting as witting or unwitting agents of the Kremlin, current company included. One could be forgiven for imagining that the ‘authoritarian’ Donald Trump was behind the smear. But no— it appears to have been Ukrainian ‘patriots’ with ties to both the Democratic Party leadership and actual European Nazisthat struck this blow for freedom. Freedom through censorship might seem an odd construct until it is understood that Kremlin agents are everywhere. By 2017, my friends from New York were suddenly afraid to venture out of Manhattan for fear of encountering a ‘Trump voter.’ (This is true). 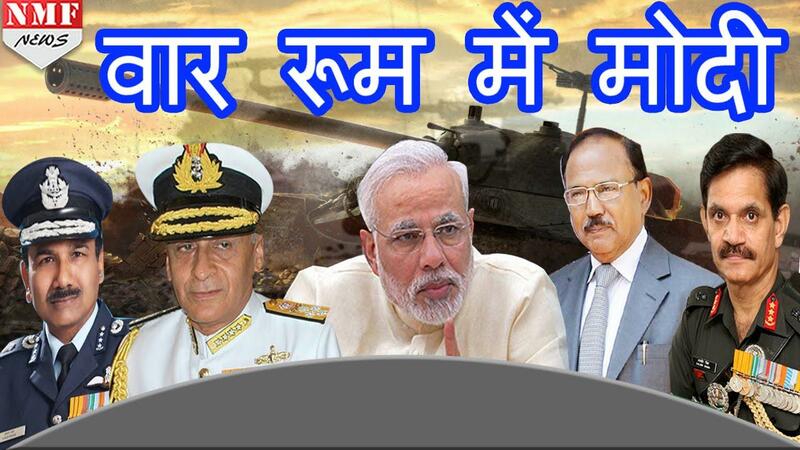 “There is a difficult situation with India. We wish for de-escalation and are taking steps for this. The situation like the prime minister [Imran Khan] said remains on alert”, Pakistan’s Foreign Office spokesman Dr. Muhammad Faisal said in a television report earlier this month. Prime Minister Narendra Modi on Tuesday held meetings with National Security Advisor Ajit Doval and military commanders, over its “readiness to initiate war against Pakistan,” India TV News reported. PM Modi reportedly told military chiefs to minimize collateral damage, and only use surgical strikes in the upcoming fight. Sputnik said besides India TV News, there was no direct confirmation of the war planning by the Modi government. 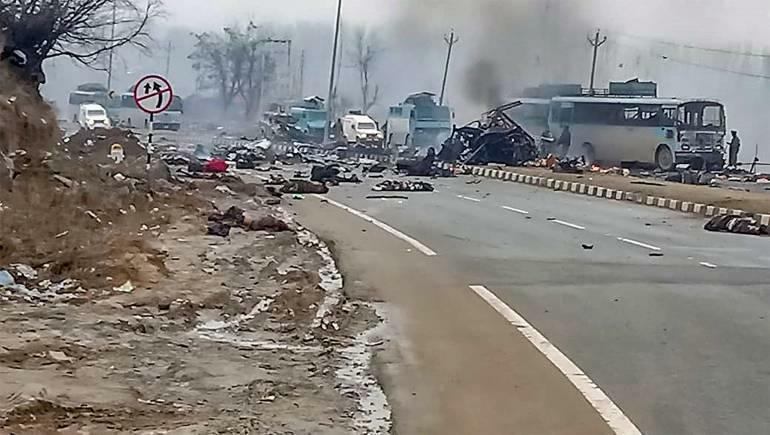 Tensions between the two countries soared when a deadly suicide bomb attack allegedly claimed by Pakistan-based Jaish-e Mohammad struck a convoy of Indian troops in Pulwama on February 14. Pakistan Prime Minister Imran Khan, however, maintained that Jaish is not associated with Islamabad. In retaliation to the Pulwama attack, India launched an airstrike on Pakistan’s Balakot on February 26. Pakistan retaliated by bombing Indian military installations. The Indian Air Force thwarted the attempt. Recognition of Venezuelan National Assembly President Juan Guaidó as “interim president” did not prompt the military to rise up against President Maduro. 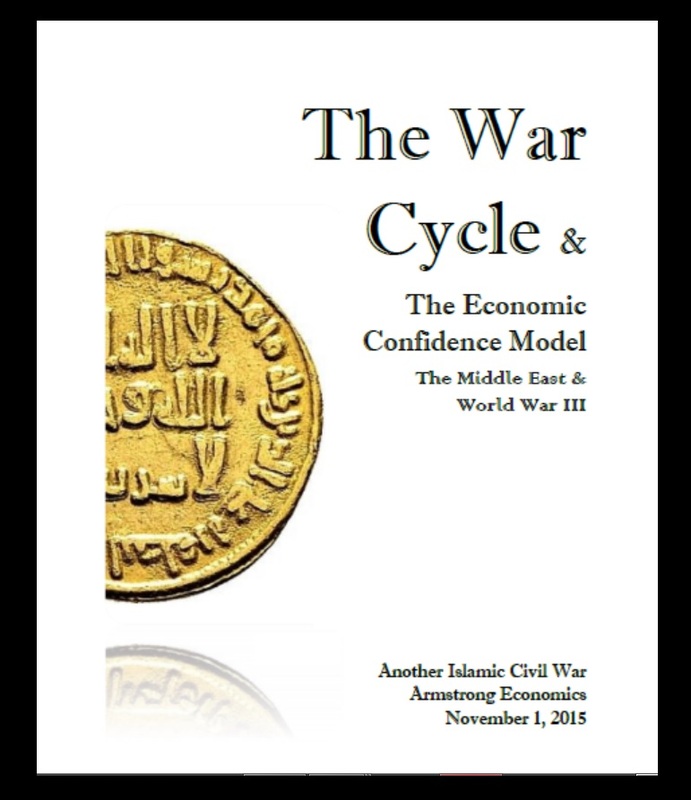 The interesting aspect of our war models has been that this cycle turned up in 2014 and we really do not reach the point of a major peak before 2022/2023. Back in 2015, we published a segment on the rising tensions that would emerge in the Middle East – the War Cycle. We warned about the division along the lines of religion in the Middle East which has pitted Saudi Arabia against Iran would become the major issue. As far as Israel was concerned, this would tend to turn up from January 10th, 2019, which is the conclusion of a 51.6-year wave from the 1967 6-Day war. Now the pieces are beginning to line up. U.S. President Donald Trump’s statement that “it is time for the United States to fully recognize Israel’s sovereignty over the Golan Heights” received an enthusiastic welcome in Israel. Prime Minister Benjamin Netanyahu, was boosted in his position in the upcoming April 9th elections. He said he welcomed this “Purim miracle.” His rival Benny Gantz, whose party’s leading lights helped push for American recognition of the Golan’s annexation, said in a statement that Trump was cementing his place in history as a true friend of Israel.